How scary is it for the father of daughters when I realize just how fast they are growing up. 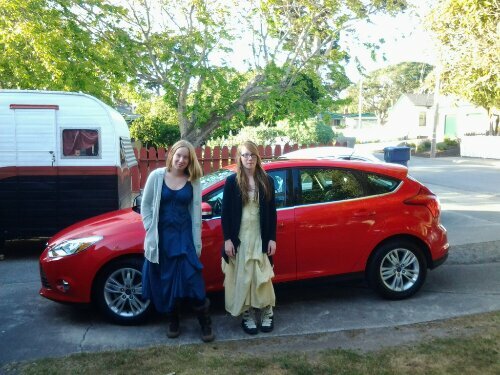 Here are Molly and Nora headed for an end of year dance. Holy cow are they getting big. Gosh they are really growing up. Where has the time gone!! Roberta is still doing okay. Hanging in there.